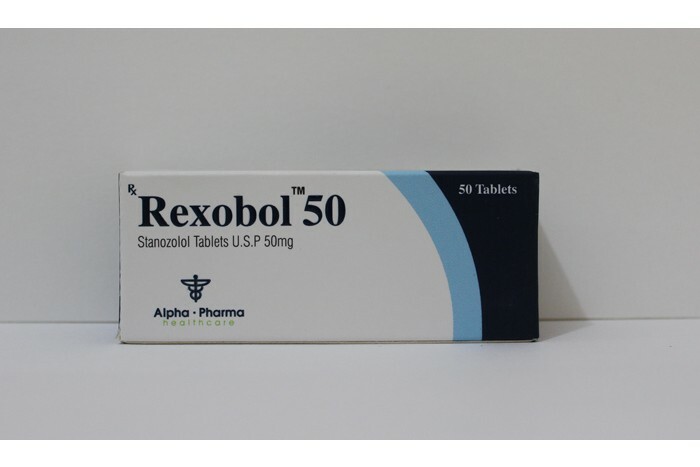 Rexobol-50 mg is an anabolic steroid with a relatively short half-life of 9 to 24 hours. – Strengthening the structure of bones and joints. – Help in the accumulation of useful items. – Dispose of excess fluid. 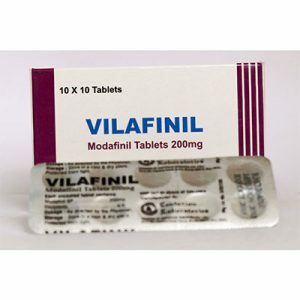 The biggest advantage of the pill form, of course, is the lack of need to put yourself daily injections. Most athletes typically earned themselves fibrosis (ulcers, etc.) in the area of ​​the buttocks and other parts of the body after Winstrol injections (an injectable form of stanozolol). 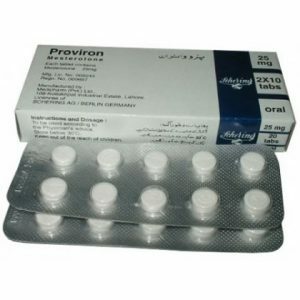 The whole reason lies in the solvent for stanozolol. It is very expensive and therefore unscrupulous manufacturers replace expensive solvent with a cheap equivalent. Hence, severe pain after the injection and all the resulting side effects. For this reason, it is not recommended to put stanozolol in the same place in a row.